Inclusion Training event – sign up! We are holding an Inclusion Training event on 10th June at River Beach School in Littlehampton, 3.45 – 5pm. 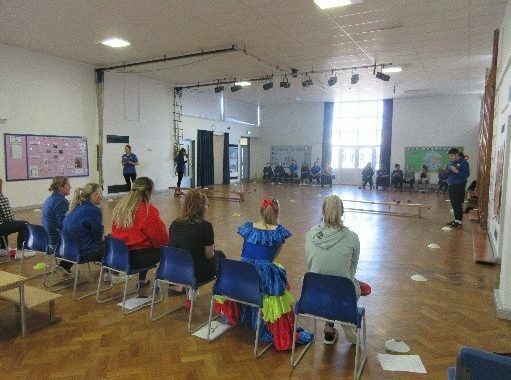 Previous events have had great feedback from PE teachers. Please contact Sandy Fell for more details.